Renting a car can be quite tricky if you don’t know what to look out for. There are a lot of factors at play and if you are aware of them, renting a car on the Gold Coast will be a walk in the park for you. Our Gold Coast team has put together a list of factors you should be aware of before getting a car hire. So, without further ado, let’s get right into it! Read the paperwork and fine print very carefully. Be aware of any age restriction the car hire company might have. Have proper identification documents on you to make the process smooth and seamless. Before you rent a car, make sure to check it meticulously. This will reveal any potential issues the car might have. Following this process will make sure that you don’t get into any malfunction related accidents while you’re driving. You should check the engine, the tires, the mirrors and the body for signs for damage. 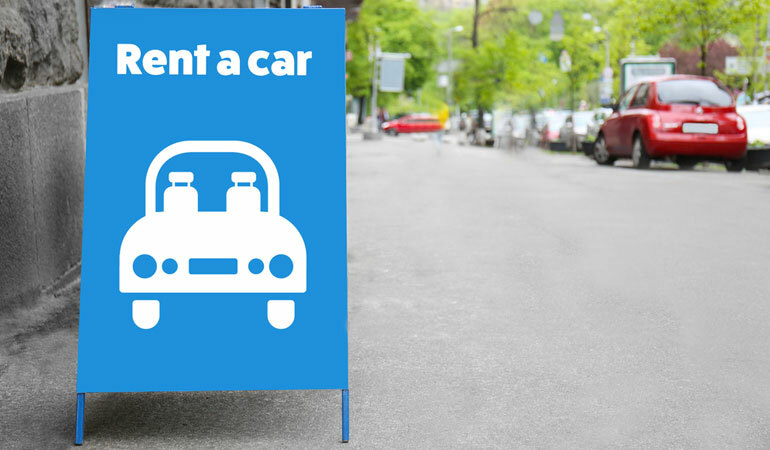 If you find anything and still agree to rent the car, make a note of the damaged area (preferably with a photo) in front of the car hire agent so you don’t get into trouble later. Be aware of where you are expected to pick up and drop off your rented car. If your drop off location is different to your pick up location, make sure that you have means of transport to go where you want to from the drop off location. It is important to understand the fuel policy of the car hire company you’re choosing. Be aware of what is expected of you in terms of fuel when you start and finish your journey. Some companies will give you a full car and expect a full one back, others will give you an almost empty one and expect the same from you. There are quite a few variations of this practice, so it’s important to know what your car hire company wants. Here at Surfers Rent A Car, we check all these boxes and more. If you’re after a car hire service here on the Gold Coast, Surfers Rent A Car is your best bet. Our experienced team will be more than happy to help you out with all your car hire needs. You are sure to find the perfect car to suit your needs within our massive fleet.